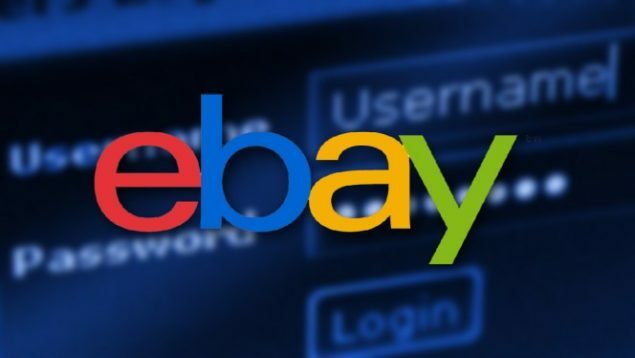 A serious vulnerability has been discovered in eBay, exposing users to malware and phishing attacks. eBay is committed to providing a safe and secure marketplace for our millions of customers around the world. We take reported security issues very seriously, and work quickly to evaluate them within the context of our entire security infrastructure. We have not found any fraudulent activity stemming from this incident. Check Point has made its findings available to public this Tuesday and wishes to see eBay patching up the vulnerability. However, eBay doesn’t seem to have any plans to fix the severe vulnerability. For more details on this flaw, please visit Check Point.